Do you just want any old cheap straighteners? 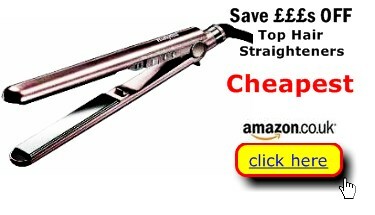 Or would you prefer the best hair straightener at the cheapest price in Britain? First, use Best Buys Compared research to answer your question: Which hair straighteners are the best? Next, take advantage of our price research service to snaffle the top-rated straighteners at 50% or more OFF MRP. Does that sound good to you? It does? Well read on because we keep tabs on the best deals offered by the household names of UK retail. * Overall Users’ satisfaction Rating. How all users rated their experience of their hair styling iron after 6 weeks use. Even with just the top ten you may still like us to help you choose. That’s why we’ve compiled a “best buy for” page. 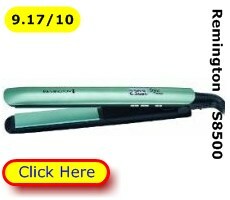 There you will get the low down on what makes your value choice of the best straightening irons. By that we mean a reliable hair styling iron that’s safe and easy to and doesn’t cost a fortune. 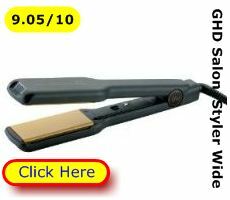 A straightener that can cope with your hair, be it long or short, fine or thick. Our Best Buys Compared service provides you the key facts in everyday English, not jargon. That helps you home in on the top, cheap straighteners. 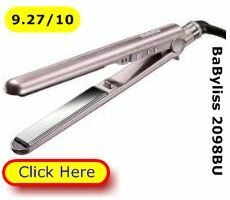 They will make you money go further and make it easier to straighten, curl or wave your hair. 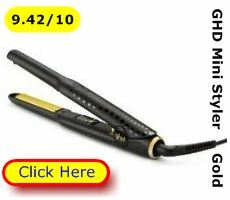 Check for the best price and best buy hair straighteners right here at Best Buys for. 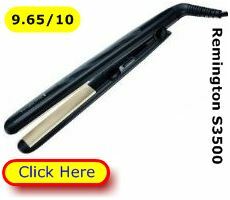 Best Buys Compared helps people like you locate the cheapest UK prices on the top 10 straighteners from BaByliss, H2D, GHD, Remington and TRESemme. ** Overall Users’ Satisfaction Rating. How all users rated experience of their hair straightening iron after 6 weeks use. There are dozens of straighteners on the UK market, so choosing the right one for your hair (and budget) can be confusing. What we’ve done is to gather the straighteners users recommend and put them into a table where, at a glance, you can see hair straightener reviews – you can judge at-a-glance. And that’s not all. We help you choose using the practical advice of the owners of these straighteners. 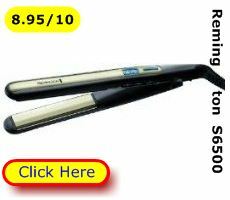 At Best Buys for straightener reviews we get owners and users to tell us what they think of their purchase in a structured, easy to compare manner. They’ve told us what matters to them as they try to style or straighten their hair. The things that matter in hair straightening are simple things like a reasonable length flex, a design that glides through your hair and a choice of heat settings to suit coloured or damaged hair right through to tackling thick long hair. And we’ve also got hundreds of these owners to rate their model out of 10. That’s how we compiled the 10 best buy hair straighteners chart. 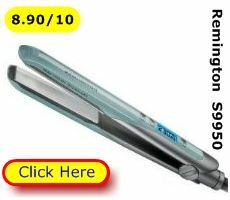 Let our hair straightener reviews be your guide to buying the straightening iron for your needs. At Best Buys Compared we deliver a daily, UK-wide price research service showing the 3 lowest prices per model across the UK. Consider any of the straighteners on display here. They are the undisputed top 10 hair straightening irons in Britain. On our price research pages we display the 3 cheapest prices. That means you – wise shopper – can grab the best deal without the bind of trudging the mall or enjoying a rain-swept retail park. 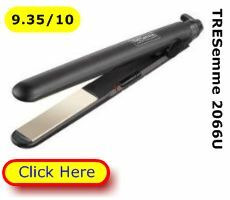 So, if you want the answer to which is the best hair straightener at the cheapest price you’ve arrived at the right website. That’s right! 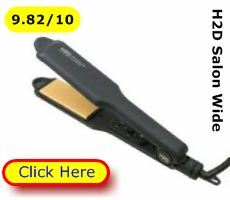 At a click of the mouse or touch of the screen you can access the best buys for cheap hair straighteners…today.